A world-renowned coach and leadership trainer who guides people to “outsmart their brains”. 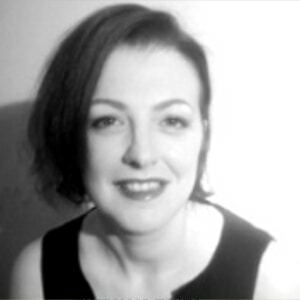 Following an early career in executive search, Caroline has rich experience as international leadership mentor and coach, with a broad business perspective arising from senior level experience in multiple industry sectors. Supporting women to enhance their leadership skills, become more confident and enjoy their influencing abilities, whilst further developing their own personal leadership style. Multi-cultural experience gained in UK, France, Ireland, Australia, Eastern Europe, Europe, S Africa & the USA. 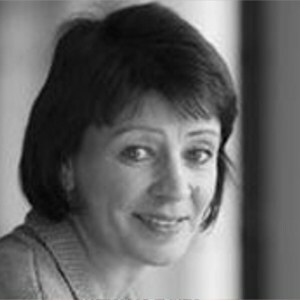 Cath Allen has 25 years’ deep experience working at the BBC in leadership, strategic transformation, resilience building and talent development at Board of Management level. She has led teams of 50, with budgets of £150m. A previous mentee described her as “having the patience of an Olympiad”. Occupational Psychologist, 15 years’ experience managing assessment and competency programmes in the Talent Management process of multinational companies (selection, promotion, development, redundancy). The management of career transition and outpacement projects. 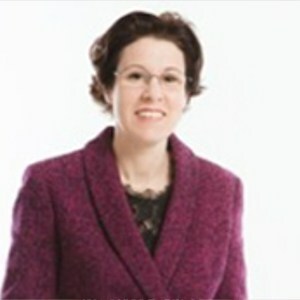 Dr. Anne Perschel, is a leadership and business psychologist, speaker, researcher and author. 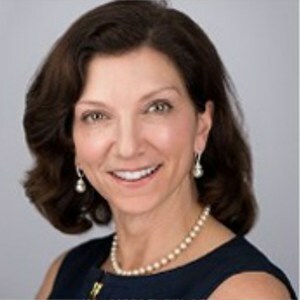 She has been a consultant, coach and trusted advisor to senior leaders and high potential designees for over fifteen years and has worked with executives at Intel, Philips Medical, CVS, Altera, YMCA, and MIT’s Broad Institute. Expertise and research – leadership/women’s leadership. Executive coach. Organization Development Manager, Fortune 500 companies. Experience in high-tech, health care, finance, insurance, and retail. Former VP, Mentoring, 3Plus International. Mentor’s role is to see and help grow the tree within acorn. 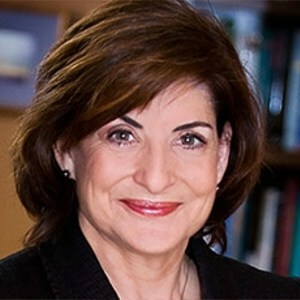 Dr. Marcia Reynolds is a world-renowned coach and leadership trainer who guides people to “outsmart their brains.” She is well-known among coaches for professional women in business and her two award-winning books, Wander Woman: How High-Achieving Women Find Contentment and Direction and Outsmart Your Brain. Marcia is frequently quoted online and in print and she has appeared on ABC World News. 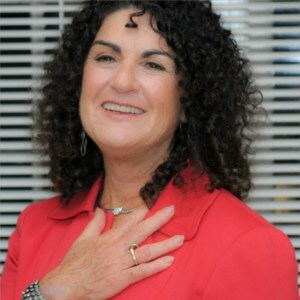 You can find useful Brain Tips, articles and information on all of Marcia’s programs at www.OutsmartYourBrain.com. Marcia is a pioneer in the coaching profession and was the 5th president of the International Coach Federation. She was one of the first 25 people in the world to earn the Master Certified Coach designation. Marcia’s clients come from technical, pharmaceutical, financial, shipping and banking corporations and both governmental and quasi-governmental organizations including a major company turnarounds in the semi-conductor sector. 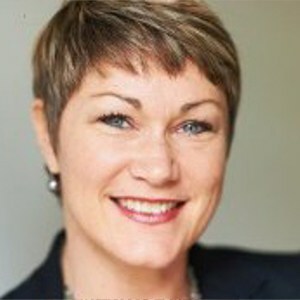 Senior Manager with more than 20 years of software engineering experience, passionate Agilist and servant leader at Cisco Systems with a mission to help people and transform the culture of her teams and beyond. Guiding principle in life and work is “always be yourself and do the right thing”. 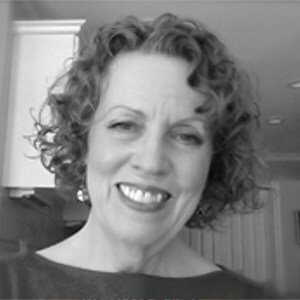 Gwyn Teatro is a Certified Professional Coach with a Masters of Science degree in Management. Now retired, she has spent the bulk of her career as an HR professional in the financial services industry where she coached senior business leaders and groups on leadership, organizational effectiveness and strategic business planning. Active on social media and an award winning blogger on HR and leadership trends and issues. With a background in Ancient languages, Jocelyne has had diverse experience in customer facing functions in Telco, postal services and retail sector before moving into the learning and development function. As a learning architect and personal coach she supports individuals and organizations towards the a search for balance and growth. 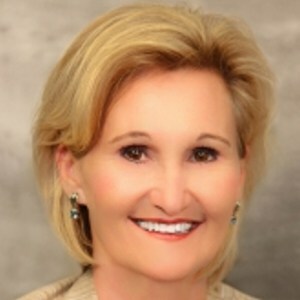 Mary Lynn has more than 25 years of experience as a successful senior executive with two Fortune 100 companies in the Telecommunication sector, including 5 years in Brussels, Belgium with Belgacom (owned by Belgium, AT&T, Singapore Telecom and TeleDenmark at the time) and Qwest Communications. She has led large multicultural organizations of up to 5,000 employees. 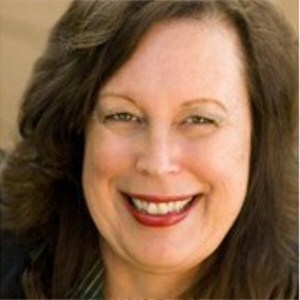 Mary Lynn now uses her unique skill set as a trendsetting entrepreneur, Certified Master Life Coach, and Business Consultant. Her career spanning Europe and the United States, has given her strong cross- cultural understanding. Whether the goal is to create improved personal or business relationships and results, enjoy a better career/home balance, have more joy, feel more passion and purpose in life, increase financial wealth, or dramatically reduce stress and improve health, Mary Lynn is internationally known for her tools and techniques that help both individuals and business organizations. Her dynamic and authentic coaching style creates trust, motivates, and moves people toward positive change with tangible results. Readabout herarticles, tips and tools, and information onher programs at www.livingajoyfullifenow.com. Mary Lynn is also an expert in “Emotional Intelligence,” teaching people how to integrate feelings and thoughts (engaging in both the head and the heart) to create sustained performance and wellbeing, both professionally and personally. She inspires hearts and opens minds to leading edge new discoveries about how the brain works, using techniques that teach people to become positive, success-based thinkers. The tools that Mary Lynn teaches have been proven by Harvard University research to be more important than IQ and technical skills combined. As a renowned motivational speaker, Mary Lynn inspires audiences, sparks discussion, and motivates change. 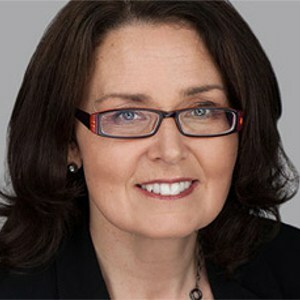 She is also a regular columnist on Wellness for the Gannett Media Company, with her works reaching audiences worldwide. Whitney Johnson is a leading thinker on driving innovation and professional dreams via personal disruption, and has put pedal to the metal as co-founder of Clayton Christensen’s investment firm. 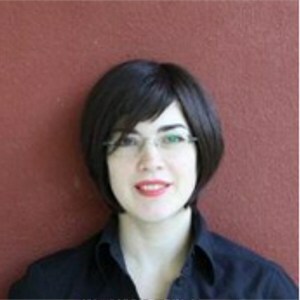 Johnson is a regular contributor for Harvard Business Review and LinkedIn. 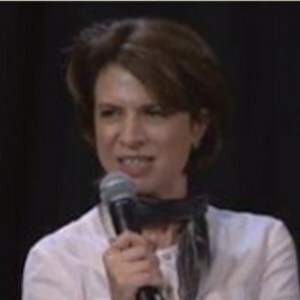 She also speaks and coaches at Fortune 100 Companies, top-tier educational institutions, and industry conferences. 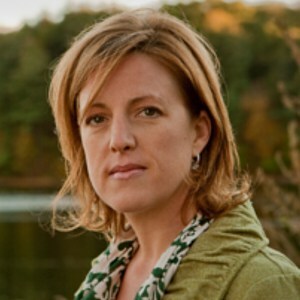 Her work has recognized by Thinkers50, which named her as a finalist for the 2013 Future Thinker Award, while the Wall Street Journal dubbed her one of 20 Money Thinkers to Follow. Whitney is author of Dream, Dare, Do a book and guidebook for women (and men) interested in applying Whitney’s breakthrough ideas to achieve their career-life dreams. More about Whitney the Disrupter, here.